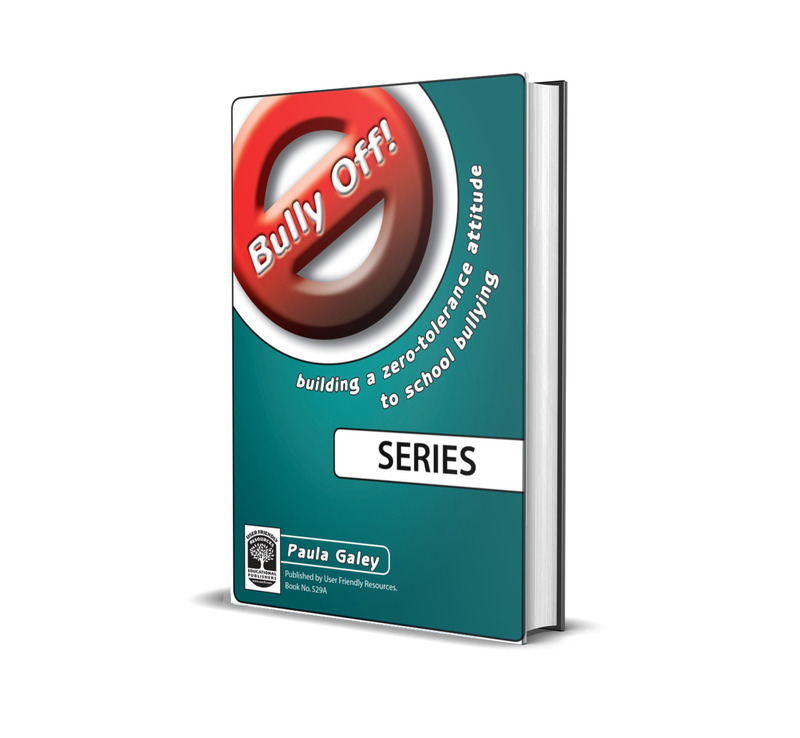 This two-book series provides a complete and comprehensive programme for combating bullying at school. 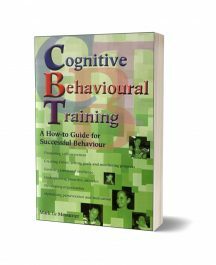 The series comes with practical teacher information, student learning activities, strategies, templates and frameworks. Bully Off! is based on current thinking in the area of bullying prevention. 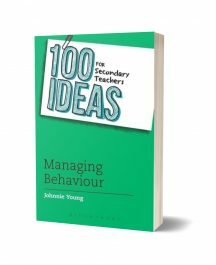 It takes an accessible and highly practical approach to ways of working with students on this complex and enduring issue.